Looking for ⭐ Buy Low Ad for this week? Buy Low Weekly Ad April 10 - 16, 2019 is currently available. 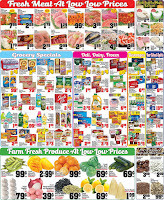 Find the current weekly ad and deals for Buy Low here. Here you can find great weekly deals on various items throughout all our stores. 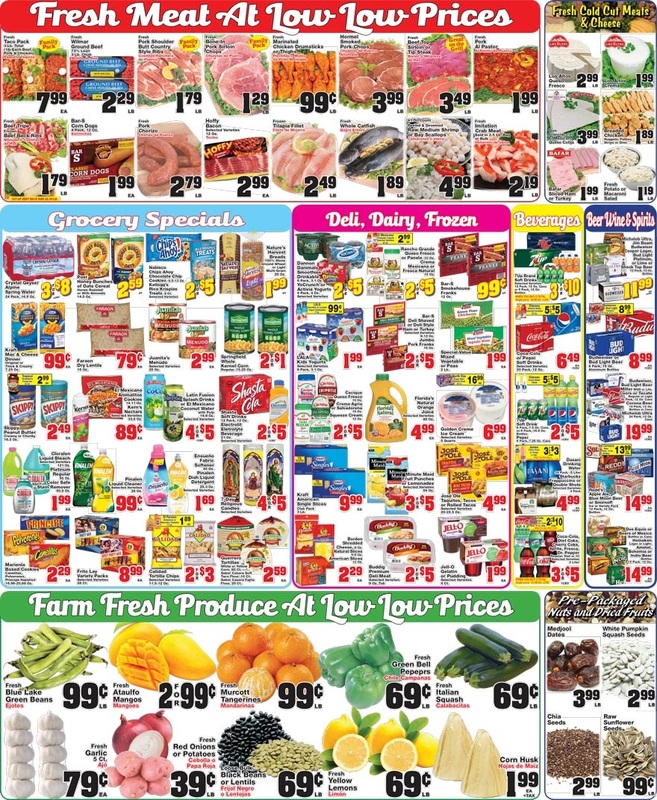 Browse through the online version of ✅ Buy Low Weekly Flyer 4/10/19 - 4/16/19 here, open the flyer in a new tab to see bigger. Some items may not be available at all locations, prices may vary at locations. Don't miss to save and print the Buy Low circular and save on Lance Sandwich Crackers or Cookies, Red Pack Canned Tomatoes, Barilla Pasta, Campbell's Condensed Soup, Chicken Tenderloins, Weaver Breaded Chicken, Wasa Crispbread or Crackerbread and more. The Buy Low weekly ad preview is available in el monte, evansville in, oakland city indiana, lomita, las vegas nv, torrance and other locations.